Today, 10tons revealed their latest game for the Nintendo Switch: Dysmantle, an open world action RPG releasing later this year in Europe and North America. Dysmantle (Switch – eShop) comes out later this year in Europe and North America. The Upcoming Games page has been updated! Headup Games has revealed another game for the Nintendo Switch: Dead End Job (developed by Ant Workshop), releasing in Q2 2019. After an unfortunate accident (WORK-UNRELATED! ), Ghoul-B-Gone Ltd. is looking for a temporary assistant to help out our Chief Exterminator Officer Hector Plasm in his ghost-extermination duties. Promotion prospects come regularly, making this anything but a Dead End Job! – Be the best at putting pests to rest! Dead End Job (Switch – eShop) comes out in Q2 2019 in Europe and North America. The Upcoming Games page has been updated! 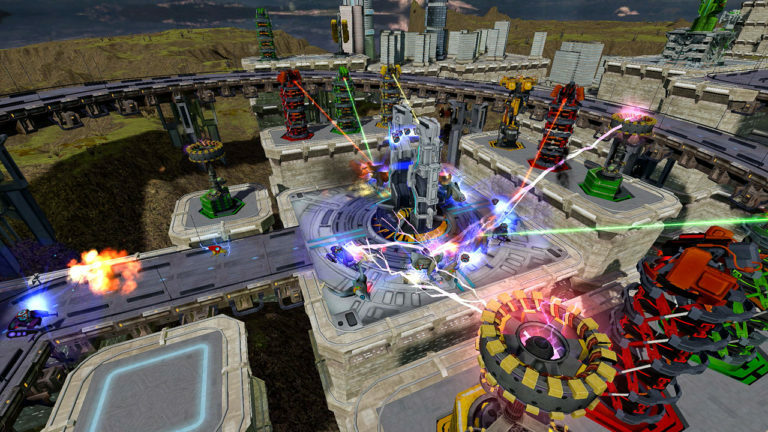 Hidden Path Entertainment has announced the upcoming release of Defense Grid 2 on Nintendo Switch. It will be available from February 7th in North America, with pre-orders going live on January 25th on the Nintendo eShop (with a 10% off discount). 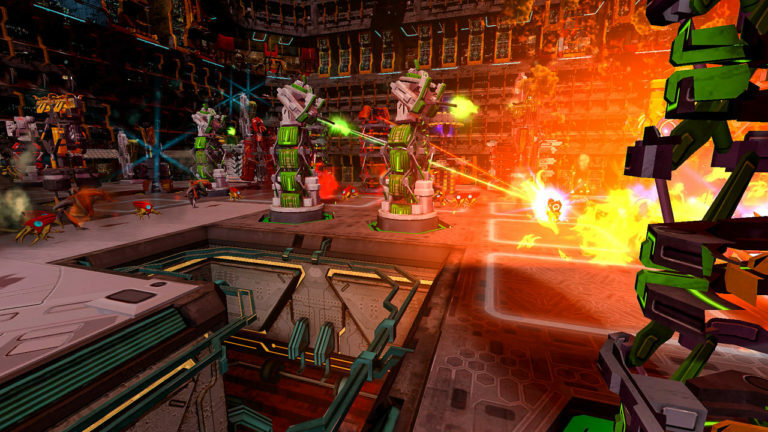 The Nintendo Sitch version will feature “comprehensive leaderboards” created just for this version, and the developers worked hard to make sure the game ran well on the platform. It will also include all the contents from the base game, alongside the DG2: Aftermath expansion (previously avaiable exclusively in the VR editions). The game will be playable in Single Player, as well as in co-op (using Joy-Cons or the Pro Controller). Unfortunately, it will be local only! 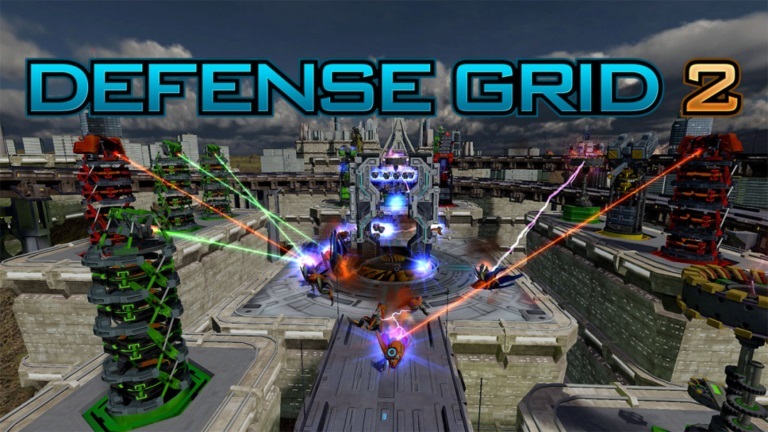 Defense Grid 2 (Switch – eShop) comes out on February 7th in Europe and North America. The Upcoming Games page has been updated! 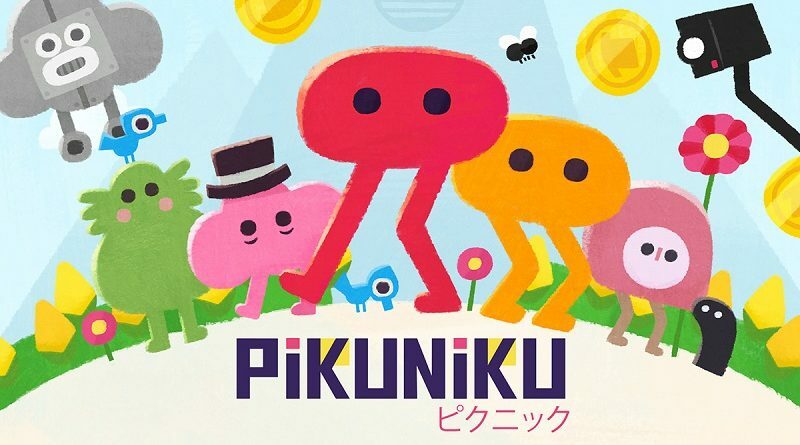 Pikuniku (Switch – eShop) comes out on January 24th worldwide. Dark Devotion (Switch – eShop) comes out this Winter in Europe and North America.